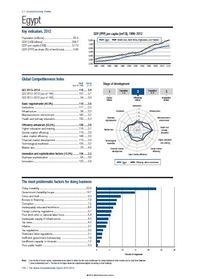 Egypt dropped 11 places in the Global Competitiveness Report, having the worst primary education system in the world – download the report here. Egypt has three main problems: a lousy education system, an unstable political atmosphere and a widening fiscal deficit. 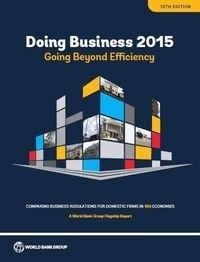 In its annual Global Competitiveness Report (GCI), the World Bank also evaluated Egypt among 148 other countries. Egypt ranked place 118, after dropping 11 places since 2012. Download the free report to know more about how Egypt performed. All whitepapers are available to you and free of charge. This whitepapers is provided by The World Bank/The International Bank for Reconstruction and Development.